January is almost over but it's not too late to make this year even better than 2013. How? 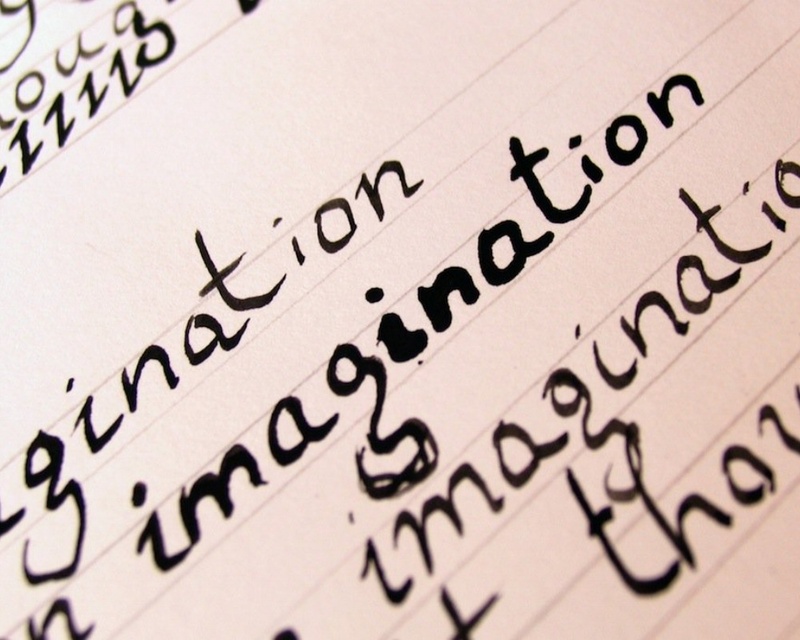 Start with imagination. This year, if you can imagine it, it can happen. If you can get beyond all barriers into a clear territory of free and unrestricted thought, then imagination can overcome most challenges. What will keep you on course is the simple phrase, "Imagine if we could..." Imagination leads to creating opportunities that everyone buys into. Imagination leads to innovation and creativity and when both of those stop, so does your business. Make 2014 your year to create better ways to enhance relationships with your customers and clients. Through innovation you can out-market, outsell and outwit your competition. If imagination isn't in your budget, you aren't being very creative.